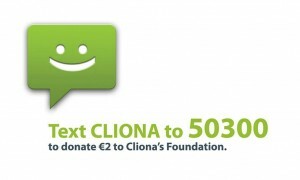 Already this year, Cliona’s Foundation have been able to support 14 families all over Ireland and we are hoping to help more in the coming weeks. 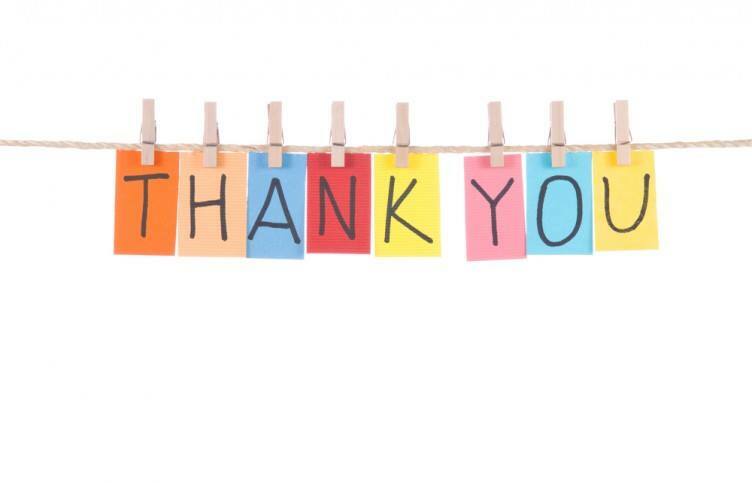 We would not be able to do this without the amazing support that YOU continue to give. Thank you so much!